sweet reflection shot. My T shot is located here. https://www.jmjstudios.net/Daily-Photos/2018-Daily-Pictures/i-KcjrxHx/A. Nice peaceful shot without a lot of people in he park. I love reflections; this is awesome! This is lovely and the reflections are just grand! Well done. 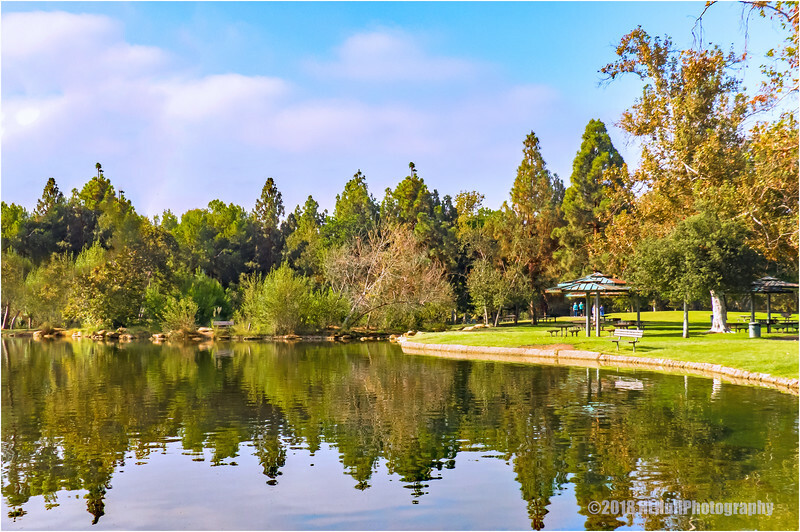 The still water and reflections of the trees and park are a calming affect and evoke a special feeling, your photograph is likewise.